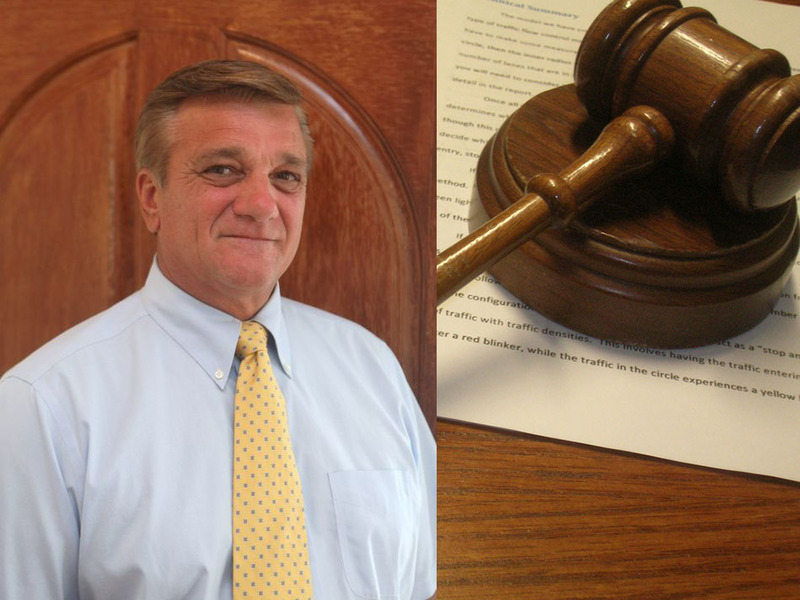 Suspended Brick Township schools superintendent Walter Uszenski has retained a high-powered law firm and may seek $60 million in damages against the school district, Brick Township and Ocean County Prosecutor’s Office, Shorebeat has learned. Uszenski, though still suspended from his superintendent position, had an indictment dismissed in February after Superior Court Judge Patricia Roe found the prosecutor’s office left out evidence that could have exonerated Uszenski from its presentation to a grand jury. While the prosecutor’s office chose not to appeal Roe’s decision, Uszenski’s attorney has told Shorebeat the office will seek a new indictment in the case, in which Uszenski is charged with providing his grandson special education services – namely, after school care – to which he was not entitled. The lawsuit seeks $20 million each for Uszenski, his daughter, Jacqueline Halsey, who was also charged in the case, and his grandson, who the suit claims was denied access to special education services to which he was entitled. Tort claim forms were served upon the school district, the Brick municipal government as well as the prosecutor’s office. A slew of elected officials, including Mayor John Ducey, are named in the suit. Also named is former school bus driver Marcella Butterly, who provided information against Uszenski – which has since been proven incorrect – to Ducey, who in turn went to the prosecutor’s office. In the tort claim notice, Neil Mullin, Uszenski’s attorney, leaned heavily on Roe’s decision, in which she excoriated the prosecutor’s office for declining to include the potential exculpatory evidence in the grand jury presentation. The prosecutor’s office said it was “evaluating” the situation. The notice alleges the prosecutor’s office purposefully left out the evidence and “caused deliberate harm” to Uszenski. Ducey, the tort claim alleges, is included in the suit because he “deliberately lied to the press” about his role in the matter, harming Uszenski’s reputation. The tort claim form states the $60 million total represents both compensatory and punitive damages. The Board of Education is scheduled to meet on Thursday. It is not known whether the matter will be discussed in public or private session. Despite the charges being dropped, Uszenski is still suspended, as his contract runs through the 2017-18 school year. In a similar scenario that played out in Lacey Township two years ago, a suspended superintendent was reinstated as soon as an indictment against her was dismissed. The meeting begins at 7 p.m. at Brick Township High School.